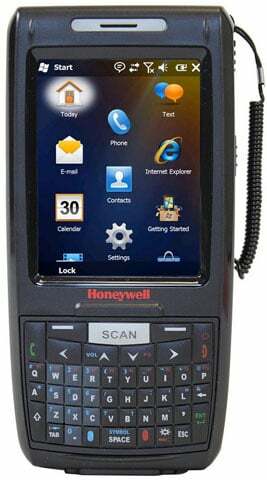 Honeywell Dolphin 7800 - Wi-Fi (80211a/b/g/n), Bluetooth, GSM & HSDPA for voice + data, Extended Range Imager with Laser aimer, QWERTY, GPS, Camera, 256MB RAM x 512MB Flash, WEH 65, Ext Battery Non-Cancelable/Non-Returnable. Scan distance is from contact to 2.5'. 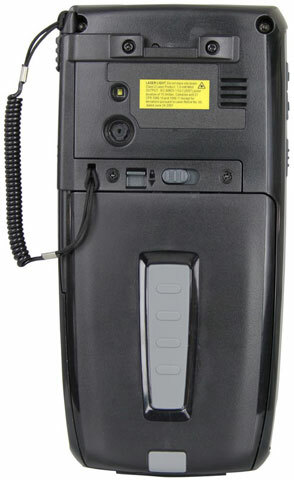 Interface cables And Charging Cradle Sold Separately. 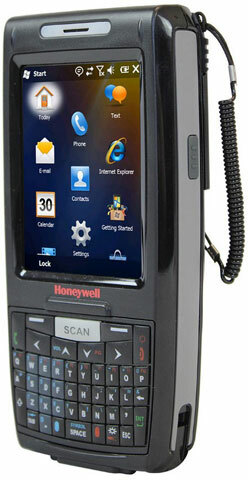 The Honeywell 7800LWQ-GC111XE is also known as HSM-7800LWQ-GC111XE	or 7800LWQGC111XE	.